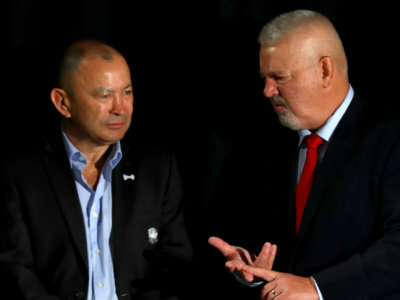 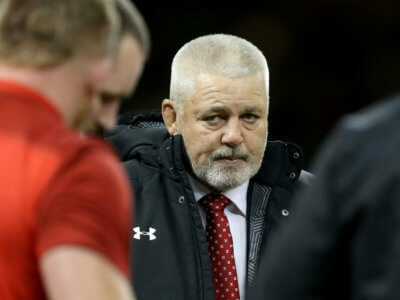 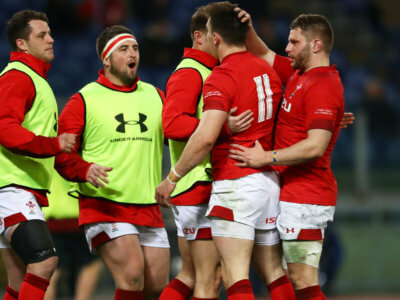 Eddie Jones described Warren Gatland's team as "the greatest Welsh side ever", but the Wales coach does not agree. 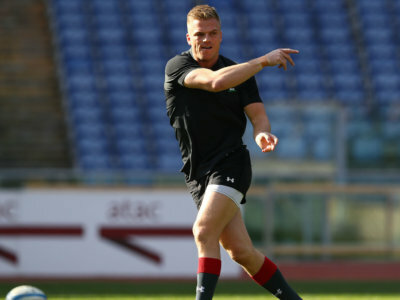 Gareth Anscombe gets the nod at number 10 in a much-changed Wales side for a huge encounter with England. 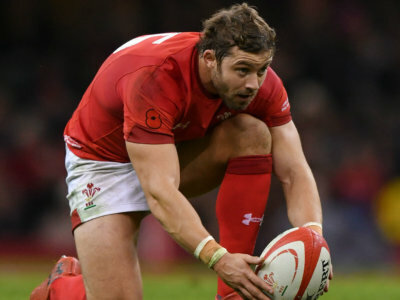 Wales are hopeful that Leigh Halfpenny and Dan Biggar will recover in time to face England in the Six Nations on Saturday. 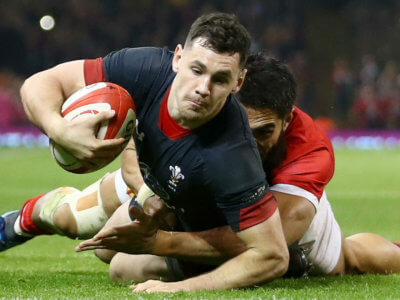 Wales' Gareth Anscombe gets the nod at fly-half over Dan Biggar against France, while Tomos Williams is preferred to Gareth Davies. 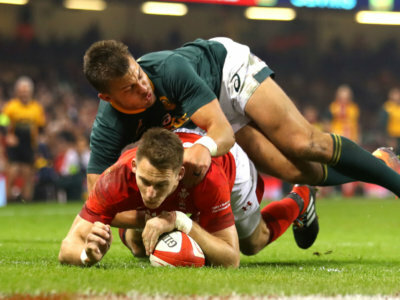 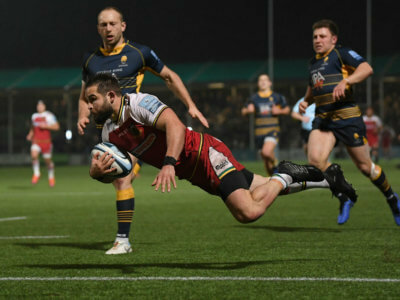 First-half tries from Tomas Francis and Liam Williams helped Wales beat South Africa 20-11 for their ninth successive victory. 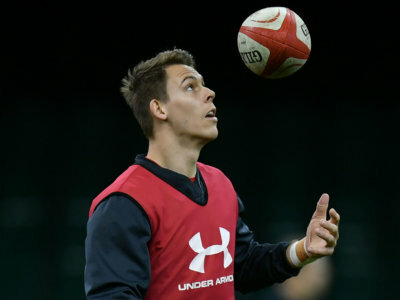 Wales coach Warren Gatland has made 14 changes for Saturday's international against Tonga, with Liam Williams selected for his 50th cap.